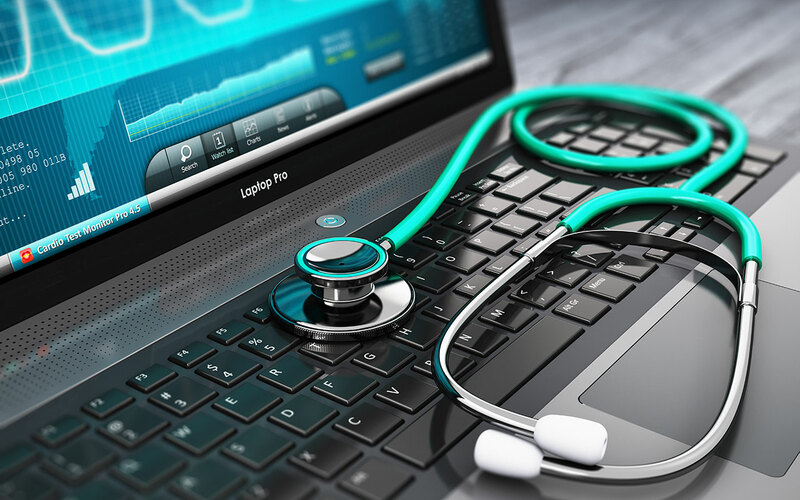 Starting in the early 1980s, I began using and reviewing various types of medical equipment management software and have found that most of the designs lacked the kinds of features that I thought were useful to me as a manager of “in house” biomedical programs. Although all of the software was better than the paperwork and file based systems we used in the 1970s, none of the products seemed to focus specifically on our needs. I suspect that it was because many of the early systems were merely adaptations of products that had originally been developed for use by plant operations departments. Whenever a salesperson for one of these software companies met with me, I would tell them that I was interested in two things. I wanted to know how their product would make the BMETs who use it more efficient and if it would it allow us to interrogate the database in order to measure downtime, trends, failure rates, and the kinds of things that will tell me if we are getting better every year. Despite this request, the salespeople invariably would start by showing me how easy it was to enter a work order into the system. Even when I asked them not to waste my time by showing me how to enter work orders they would show me anyway. When it came to making life easier for BMETs or making them more efficient, they seldom had anything to offer. As far as getting reports on the kinds of things I was interested in, they usually had elaborate querying systems that required far more software knowledge than I possessed. 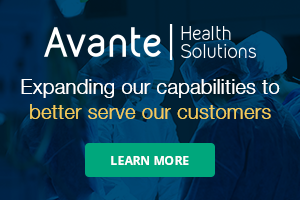 Finally, a company called Dynatech Nevada, now owned by Fluke Biomedical, developed a software system called Sentinel. Sentinel communicated with Dynatech’s 5000 series automated medTester. The medTester enabled BMETs to work much more efficiently because it not only automated many of their testing procedures, but it minimized the amount of paperwork that they were required to process. Although I was not satisfied with Sentinel’s reporting capabilities, at least the improved efficiencies and minimization of paperwork for BMETs made buying the system a worthwhile investment for our department. 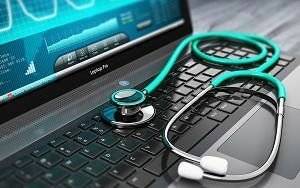 Since that time, a number of companies have developed improvements to CMMS software, but none appears to have taken full advantage of the possibilities that integration and connectivity with other hospital-based systems have to offer. For example, by integrating a CMMS system with a hospital’s radio frequency identification (RFID) network and the electronic medical record a BMET might carry a tablet computer. The tablet not only would show them upcoming planned maintenance work orders, but it would also use the hospital’s real time location system (RTLS) to show the precise location of equipment associated with each work order. In addition to showing equipment location, the system might also communicate with the hospital’s information network to show if the involved equipment was in use on a patient, or unavailable for planned maintenance and testing. Once the equipment was located, the tablet would show the planned maintenance checklist for that device and the BMET will be able to make pass/fail and any other entries that would download automatically to the server. The above is but one example of how integration might improve operational efficiency. There are many other possibilities. I realize that this example may sound a bit like science fiction and perhaps it is. However, like science fiction, thinking far into the future has its value in that it stretches our minds and makes us think of what might be possible far into the future. Hopefully, it might inspire engineers and software developers to think more innovatively about products that they might want to develop. We are all being challenged to work more efficiently and to do more with less. Improved software systems would help us all to achieve that objective. Do you recognize yourself in either one of these customer service providers?